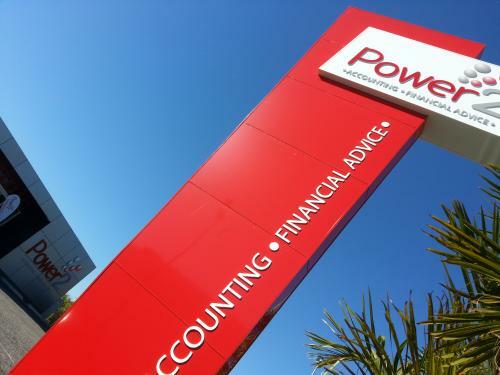 Power2 is your one stop financial shop offering a comprehensive range of services for wage earners, investors and business owners In Mackay.In addition to a full range of tax and accounting services we offer expert advice on strategic business planning, personal and business budgeting and forecasting, insurance, property and share investments, superannuation and retirement planning - enforcing our mission to help people "make good financial decisions every day.�Power2 is a locally owned Mackay company that plans to be here a very long time. That is why we are not interested in a short-term gain. It�s your long-term financial wellbeing that we�re focused on. 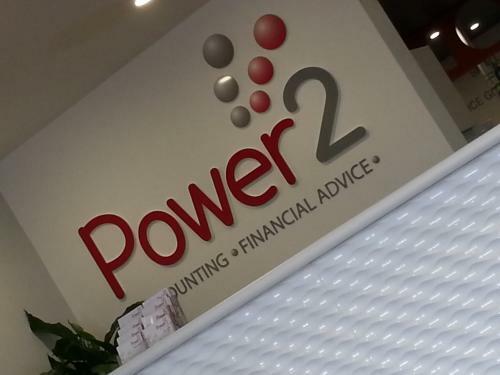 At Power2 we work together, each looking at your situation from a different perspective. You can tap into any or all of these areas of expertise. It�s really up to you. And you can be guaranteed to gain straight forward advice at a price that's affordable. 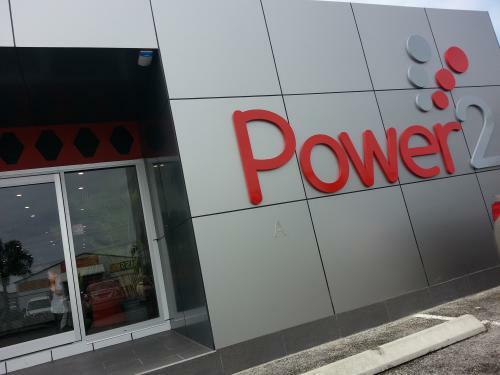 For any further questions don�t hesitate to get in contact today.